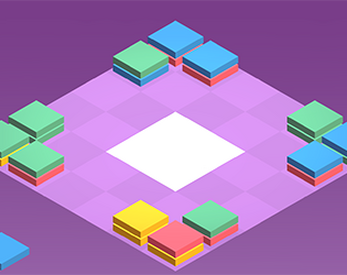 This is a pre-alpha build of Stacks On Stacks, a puzzle game that has two modes: short goal-oriented board, and randomized score-oriented board. I plan to add more levels to the first mode instead of the current five. The not-so-user-friendly user-facing Level Editor is more for playing around for now; for the release, users will be able to import and export their own levels. Feel free to give constructive feedback!